While “Islamism” or “Islamist groups” are concepts that frequently evoke much passion and controversy, they are often both misunderstood and used in a sensationalized manner. Students and the public should have a strong understanding of these concepts because many of the world’s most intractable contemporary conflicts involve Islamism and Islamic groups. An accurate understanding of Islamism, thus, is essential to informed decision-making on crucial issues of national security, world peace, global security, and international justice. This guide is indispensable to understanding Islamism and the various types of Islamic groups that are active throughout the world. 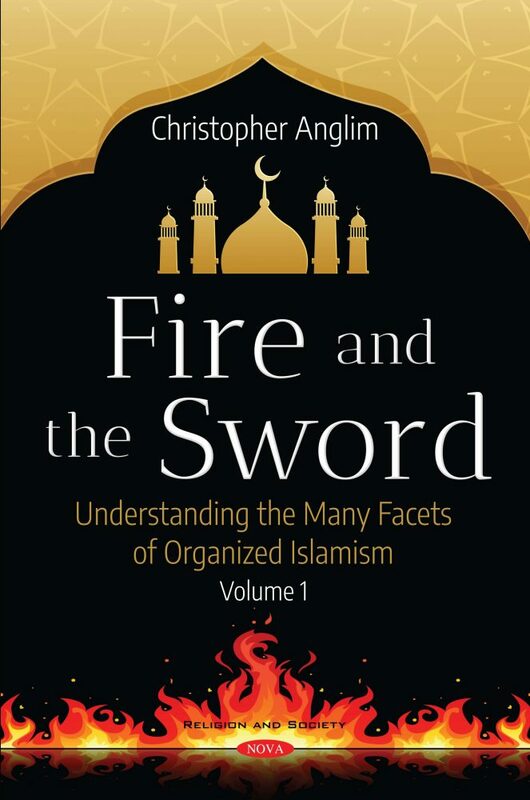 This work provides clear and concise notions of Islamism for the general reader. For example, it succinctly explains that Islamism is neither synonymous with the religion of Islam nor synonymous with Fundamentalist Islam. Islamism, instead, is a political ideology based on a strict and puritanical interpretation of Islam. The guide then distinguishes the various types of Islamism and their significance. Islamist groups can be peaceful vs. violent; gradualist or revolutionary; political vs. jihadist; or emphasize puritanical Islam as a means of social reform as opposed to purely individual reform. After discussing the various types of Islamism, the introduction discusses the historical context of Islamism, its significance, and the key approaches that various types of Islamism take to crucial issues. The guide also includes a detailed chronology covering the landmark events in Islamism’s history through to the present. The book presents entries for over 200 Islamist groups by region and then in alphabetical order. It includes the most powerful contemporary Islamist groups, such as: Al-Qaeda, Al-Shabaab, Boko Haram, Hamas, Hezbollah, and ISIS. The book also includes lesser known groups that have shaped the Islamist discourse. Each entry includes references and a further reading section to assist the reader in developing his or her research. The book also has a glossary that includes many of the most commonly used terms to discuss Islamism. This book would be a valuable addition to high school libraries, college and university libraries, public libraries, and many types of professional libraries.